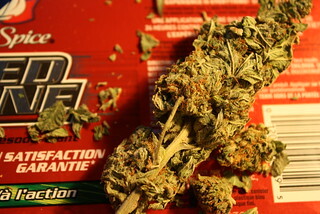 Now that Colorado & Washington have done it, there is talk that Illinois may legalize marijuana. But I want to know - how will legalization affect the economics of the drug trade among gangs in our city? Find out the pharmaceutical economics of the city's gangs and cartels and check out our Midwest Drug Czar's Price Guide.